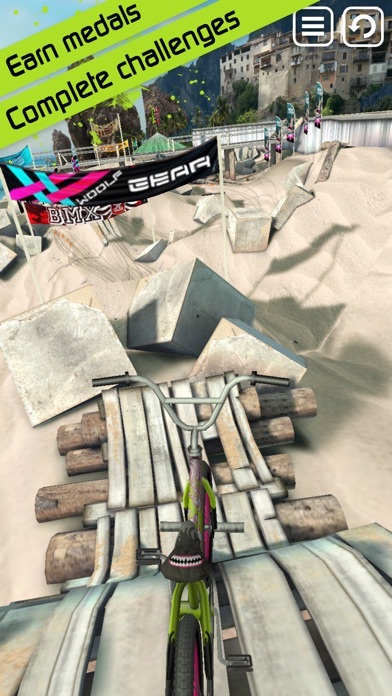 Support for latest iPhone devices. 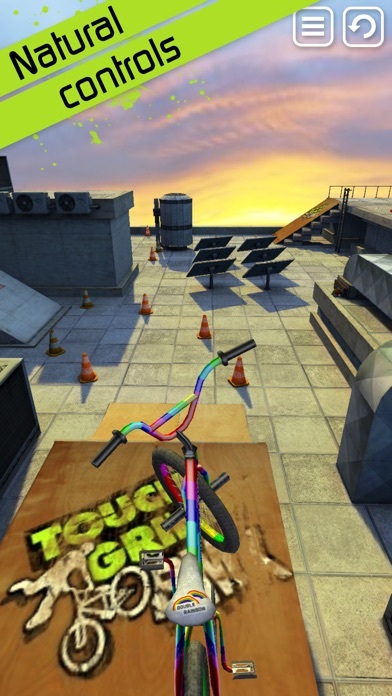 lllusion Labs is proud to announce the worlds first true multitouch BMX game, Touchgrind BMX. 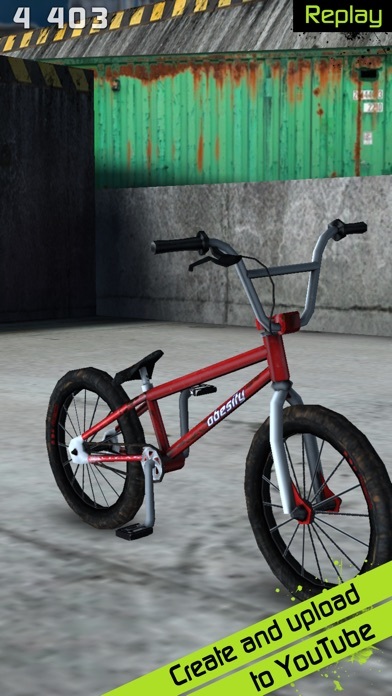 Become a BMX pro and perform spectacular tricks in locations all over the world. 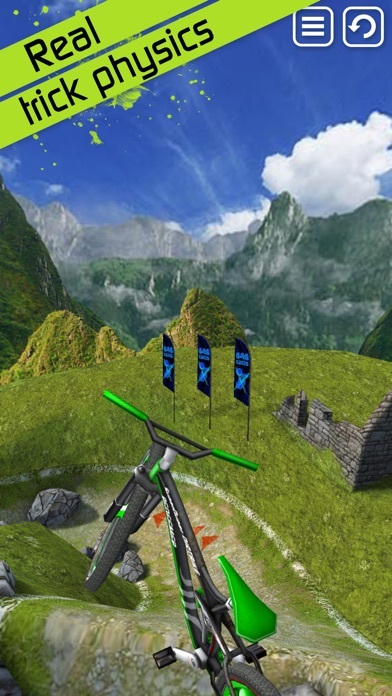 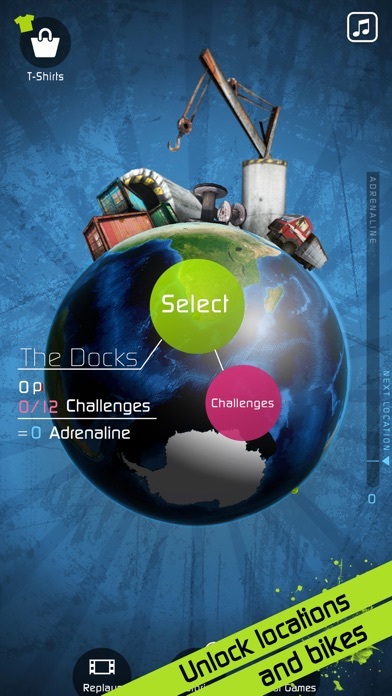 The evolvement of the innovative multi-touch controls used in the original Touchgrind game together with the real physics simulation let you perform a vast amount of trick combinations - your skill and imagination are the only limits.